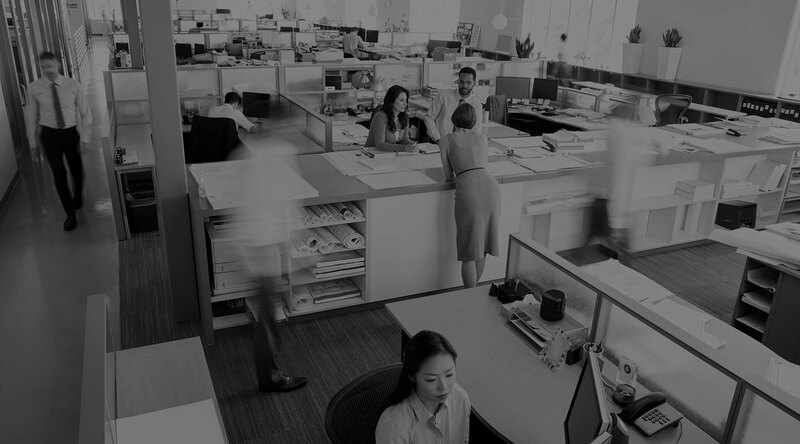 Did you know that 50% of printed pages never get read? 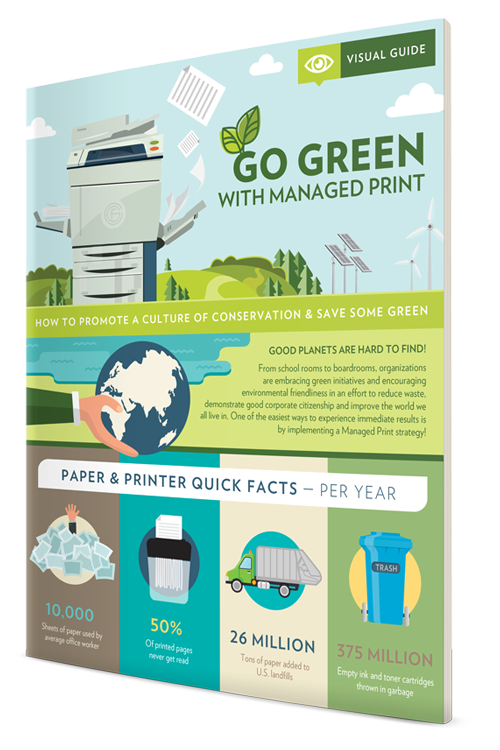 One of the fastest and easiest ways to support your organization’s green initiatives and save money is by reeling in the costly waste associated with your print environment. 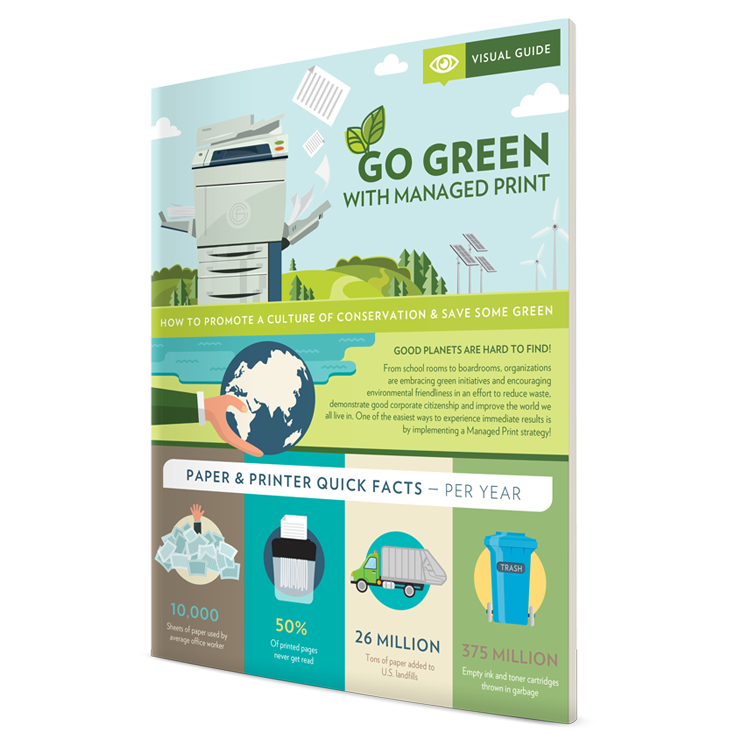 Access your free Go Green with Managed Print infographic now by filling out the form.